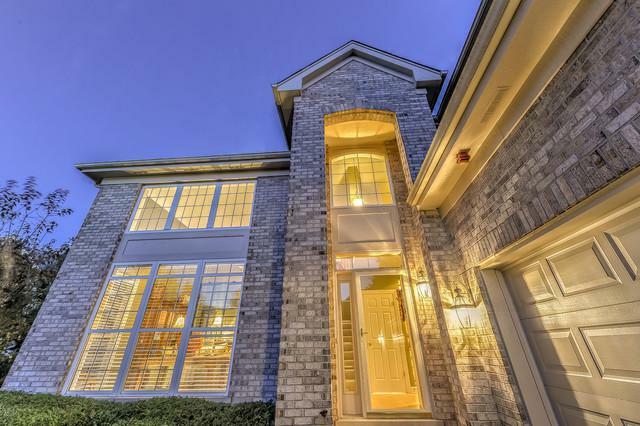 One of the finest units that prestigious Weatherstone has to offer! The first-floor Master bedroom Suite is truly amazing! 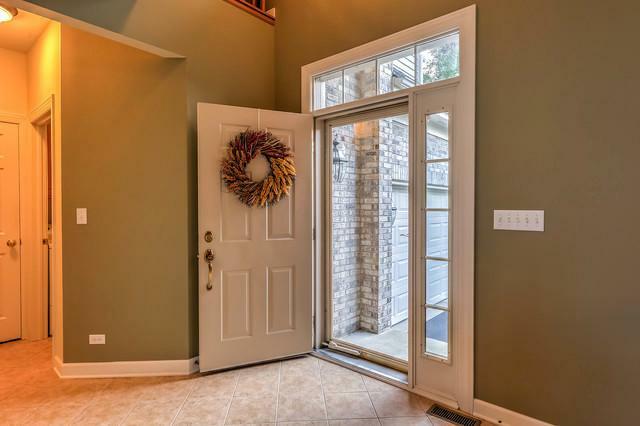 Step through the two-story brick archway and be immersed in luxury! This very custom Greenwich model is rarely available and is the first time on the market with the original owner. This beautiful home is truly one-of-a-kind offering top-of-the-line finishes throughout and also has a full finished basement with a second kitchen, full bathroom, 4th Bedroom and loads of storage! The second luxury level features a huge 30 by 15 Loft and two massive bedrooms with a beautiful Jack and Jill bathroom in between. 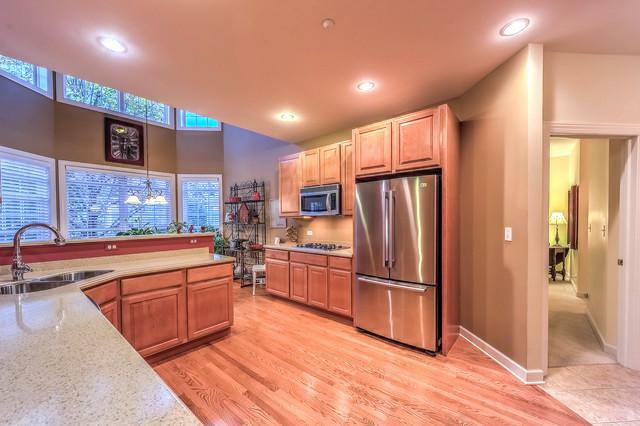 This home is truly a MUST SEE!